Mixed Voices. Sacred, Choral Collection. Vocal score. 192 pages. 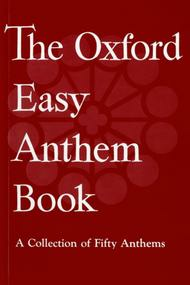 Oxford University Press #9780193533219. 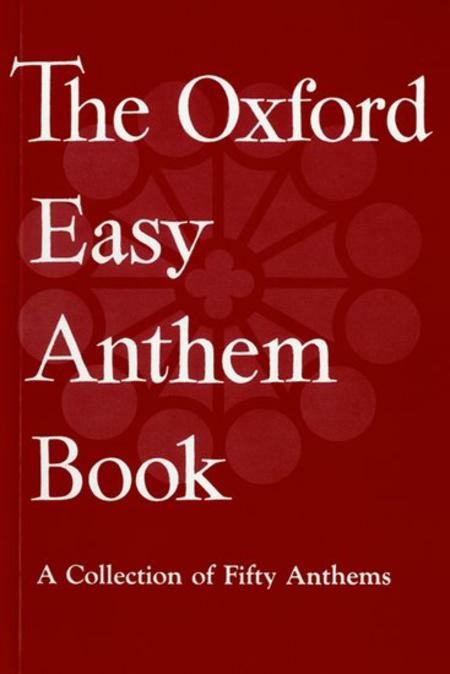 Published by Oxford University Press (OU.9780193533219).